In a time where live action remakes have become natural, the teaser trailer for the reboot of the 1941 classic, Dumbo, stirred little surprise. As a childhood favourite, this future release sparked my excitement! Who didn’t fall in love with that charming flying elephant? Interestingly, the direction of Tim Burton is sure to play on the dark undertone of the cartoon classic, like that of his 2012 Alice in Wonderland release, making the story clever and mature for an audience who have grown up with Dumbo. The trailer has avoided revealing the ways in which the remake differs, even down to including Dumbo’s fantasy parade of pink elephants. Like that of the 2016 The Jungle Book remake, it is possible that the magic of the Disney classic could be overwhelmed by the massive CGI effects. I, personally, can’t wait to see how Burton manages to translate the 1941 cartoon, where the core narrative is told through music and visuals, into that of the modern-day CGI. 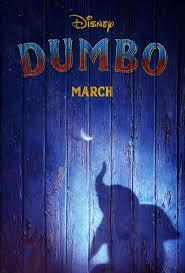 The trailer seems to encapsulate both the beauty and horror of Dumbo’s circus world. However, it is suggested that Burton will place a greater focus on that of human response and backstory, as opposed to the original backbone of animal interactions. With over 70 years since the original, this ensures a certain uniqueness and depth to the live action remake. That, for me, is the magic of childhood reboots: growing up with a story, and then being able to watch it with fresh eyes. It’s like falling in love all over again! Aladdin is also being remade for summer 2019. The trailer we have at the moment is but a teaser, meaning we have little insight into character design or the extent o f the loyalty to the original material. 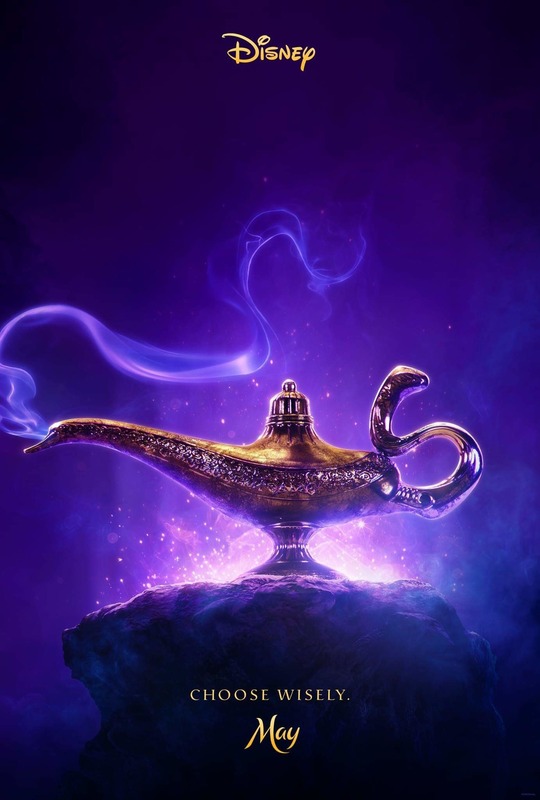 The teaser does, however, indicate that the remake will incorporate more detailed establishing shots, including more sparkling riches and a bustling Agrabah landscape, making busier shots in general. There is also a consistent colour palet throughout the teaser which mimics the promo poster, of purple and golds. From the teaser, it is obvious that this remake will quite literally enhance upon the original material visually, but little has been confirmed regarding the cast or plot. But that’s the point of a teaser: to entice audiences with titbits of information. Also coming out next year will be a remake of the hugely successful The Lion King, having already been made into a musical and having multiple film and television spinoffs. Unfortunately, the promotional material for the film is non-existent, with posters and trailers for the film being mostly fan-made. At present, the only information we have is that it’s in development for a 2019 release, and will feature a stellar cast, including Donald Grover, Beyoncé Knowles-Carter, Chiwetel Ejiofor, and, most notably, the return of James Earl Jones as Mufasa. However, the promise of a remake has been rumoured for a while now and with the positive reception of the now-franchise, it bodes to be a box office hit.